A New Qi Gong Class in Sutter Creek! Here's some great news for those of you who are wanting a class that focuses more on Qi Gong. 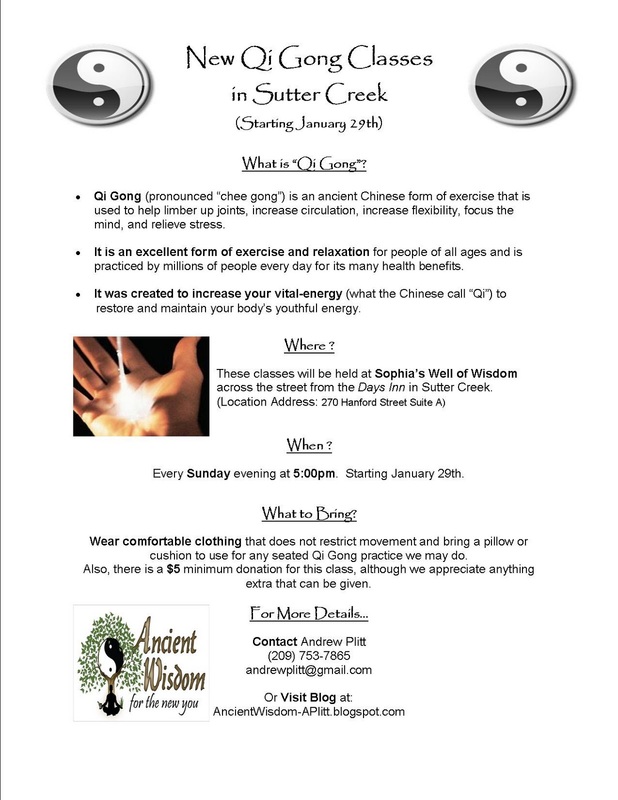 Start January 29th (Sunday) at 5:00pm I will be offering a Qi Gong specific class once a week at Sophia's Well of Wisdom in Sutter Creek. :) This class will be taking place every Sunday at 5:00pm. 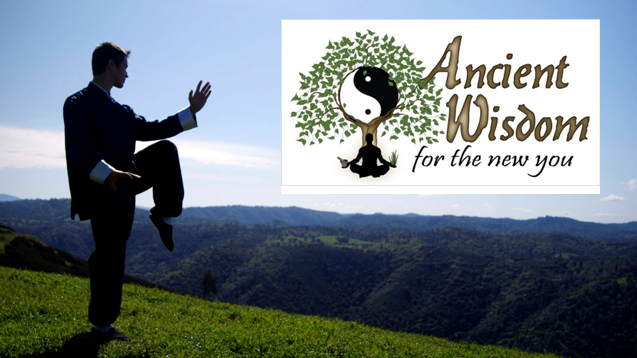 We're only asking for a minimum donation of $5 per person to make the health benefits of Qi Gong easily accessible to everyone in our community. Qi Gong (pronounced “Chee Gong”) was once a secret art in China taught only to a privileged few and was considered a closely guarded treasure amongst those who practiced it because of its many health benefits. It was developed for the purpose of increasing the body’s vital energy to restore or maintain the body’s youthful vigor. Over the past few decades Qi Gong has become more and more accessible to the general public and is now an extremely popular form of exercise that is used to help limber up joints, increase circulation, increase flexibility, focus the mind, relieve stress, and energize the body and mind. This art is now practiced by millions of people every day for its many health benefits and on the 29th it will be available in Sutter Creek to anyone interested in experiencing this ancient art for themselves. Sophia's Well of Wisdom is located across the street from the Days Inn in Sutter Creek. 270 Hanford Street, Suite A. If you have any questions or would like more info about this class please feel free to Contact Me. For the new year Ancient Wisdom for The New You is happy to present Harmony as product of the month. This herbal blend has been in use in the Mediterranean for nearly 300 years and is used to bring the body into a state of balance and promote healthy kidney function. 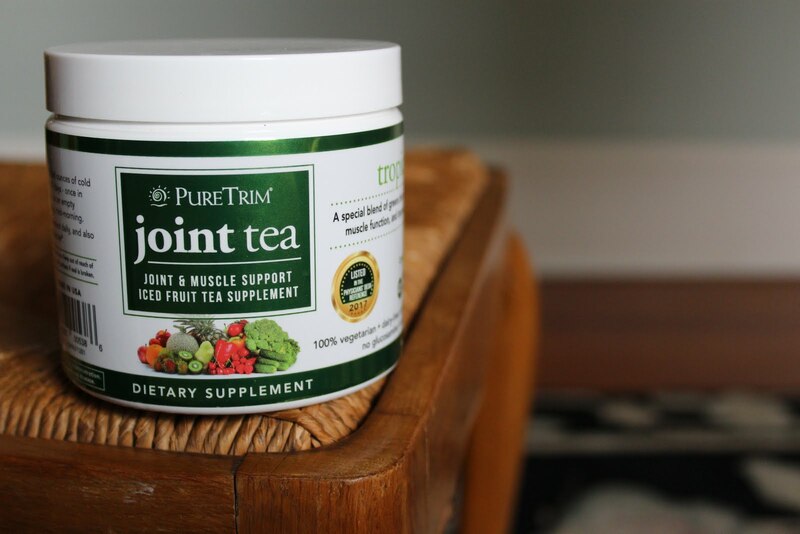 It has been one of my favorite products since the first time I used it because it makes me feel more energetic, yet very tranquil and focused, both mentally and physically. I also sleep way better when I take the Harmony herbal blend. If you know anyone who is feeling a little bit "off" or is looking for something that will promote healthy kidney function, needs more energy, or just needs to feel better, have them check out this months Product of the Month at Amador County's Online Health Food Store. :) Happy New Year!